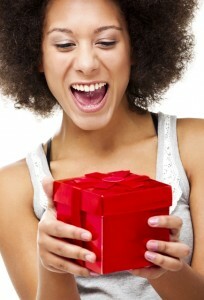 Get Into my We Are ONYX December BOGO Box! 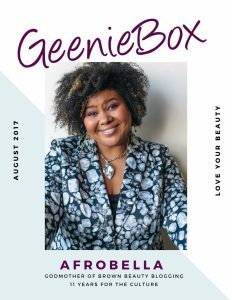 Afrobella for GeenieBox — I Curated a Beauty Box for Charity! Check It Out! 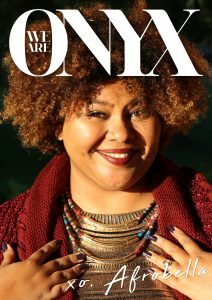 I’m 11 years deep in the beauty game, so yes — I’ve been approached a few times to curate a beauty/hair/lifestyle subscription box. I’ve held out or it hasn’t worked out, so many reasons in the past why it wasn’t the right time or the right fit. Then I was approached by the creator of GeenieBox ….